Clients In Over 40 Countries, Love Our Managed Services ! Guaranteed Resources: Powerful CPUs, Fast RAM and Reliable Hard Drives & 100% Network Uptime SLA. 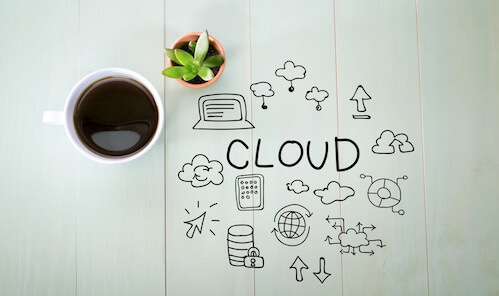 Our managed support would make it easier for you to manage your cloud. We will do the Upgrade, Downgrade, Patching, Add IPs and lots more. Our Cloud Servers are powered by a high-performance SSDs or high-availability Storage Area Network (SAN) drives. Our cloud servers come with FREE 10 Domains License of Plesk Control Panel. Sit and Relax!. Our team is ready to seamlessly migrate your website data with near zero downtime. LIMITED TIME: 20% OFF ! :: Free & Quick Setup.